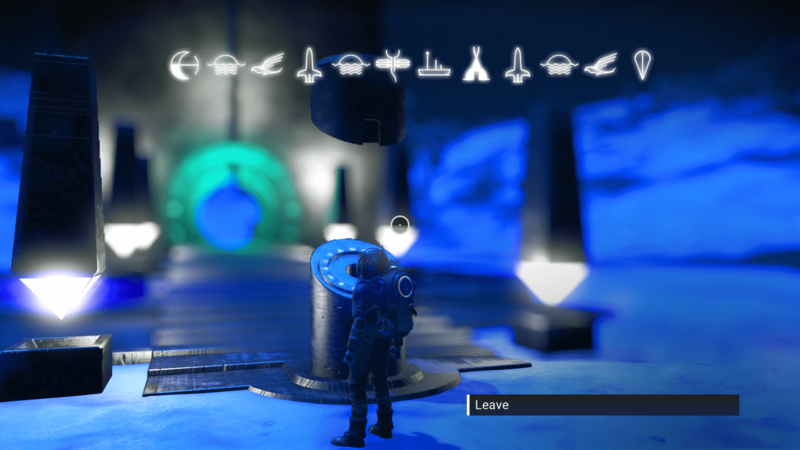 Portal addresses for Xbox users in the Euclid galaxy. 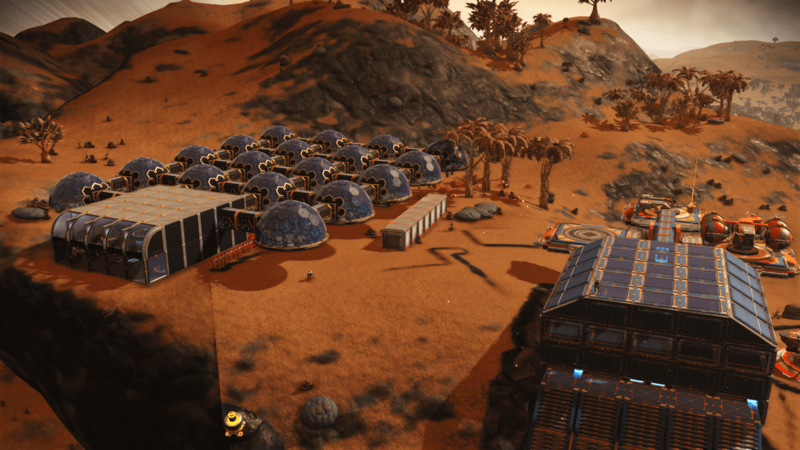 Notes Please be respectful if building & naming bases here! 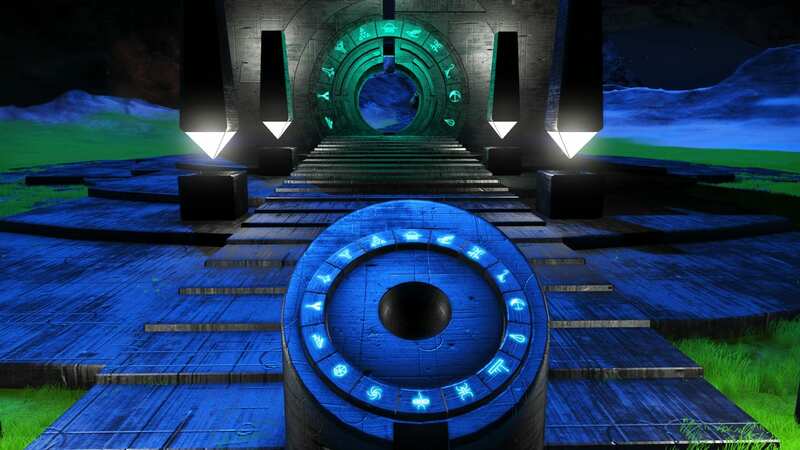 Base Description Base is immediately adjacent to portal. Contains a 16x Circuit Board Farm and a 8x Living Glass Farm in the basement. Feel free to take! Notes The planet is a real beauty—the only problem is the incessant rain! 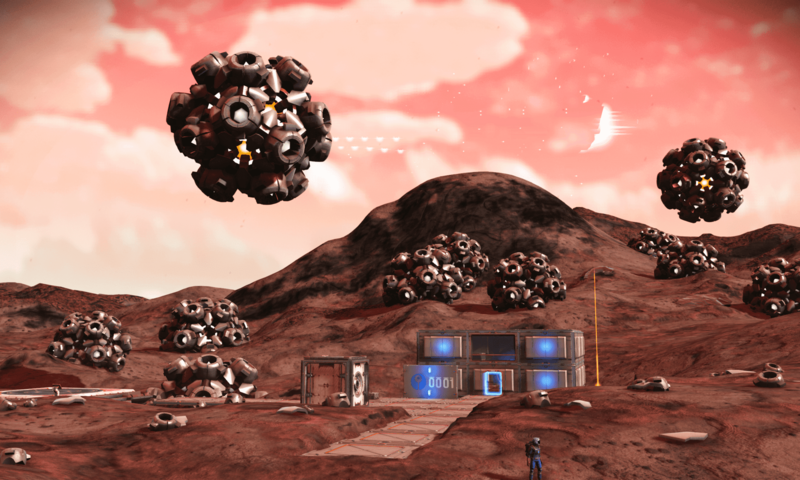 Base Description Welcome to the burning diamond of the cosmos. On this planet there are storms that produce storm crystal. Five of these are worth 784,750. Come and farm hundreds of millions of units easy. Base Description Not exactly finished, but still open. Notes When you exit the portal you will see the Welcome center on your left and a lighted arrow to your right. follow the arrow and the mess as ge bots to get to the farm. You will know when your close when your game starts to lag. Take what ever you want. 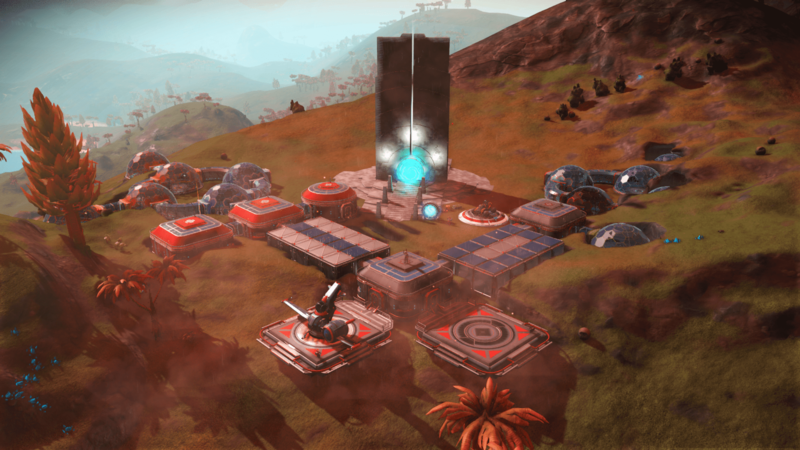 Notes I have two bases on this planet, one of them is next to the portal! 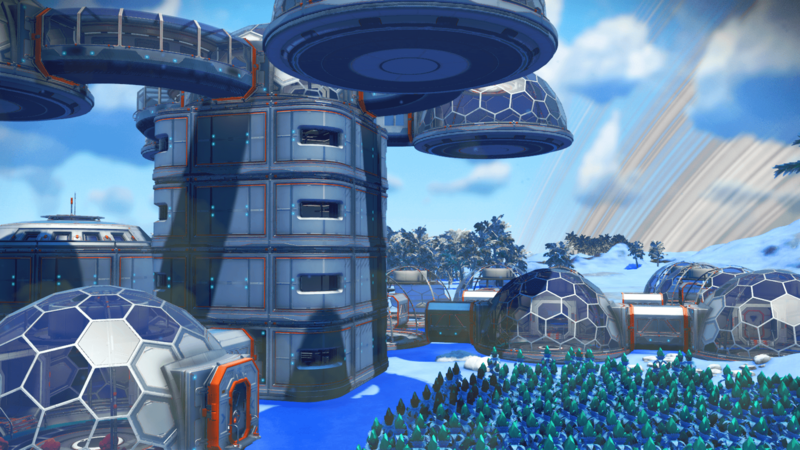 Base Description Large base on lush planet with great fauna. All are welcome to anything on base, which can generate a variety of tradeable items. S-class pistol on space station, in a wealthy system. Stop by, say hello and leave me a message!